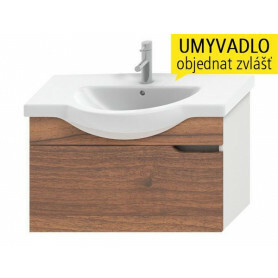 Mio mēbeles Šeit ir 26 preces. 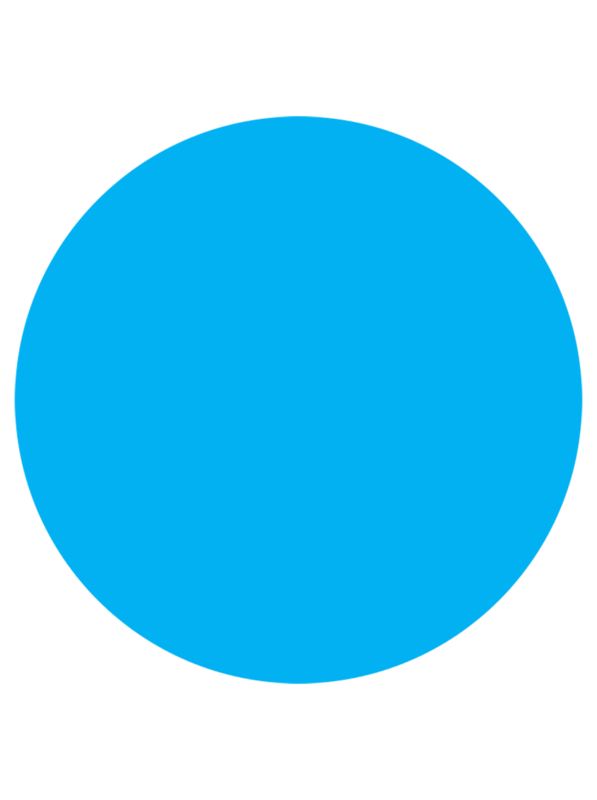 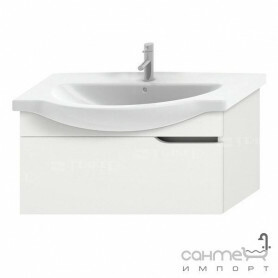 It makes impression by its graceful lines that evoke the desire to touch and caress. 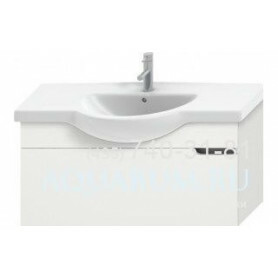 There is also the prominent arch of the generous asymmetrical bathtub, washbasin, toilet and bidet; the fine wave on the cistern is also striking. 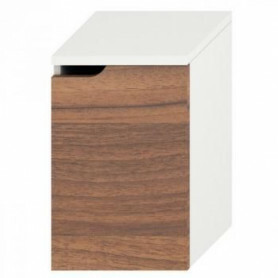 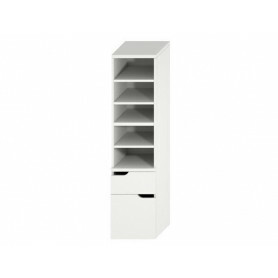 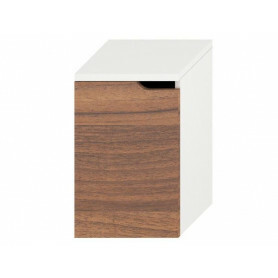 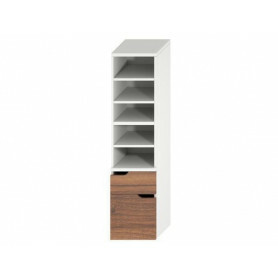 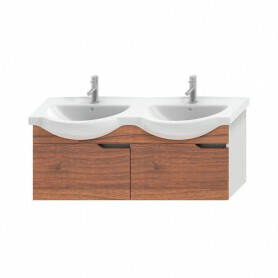 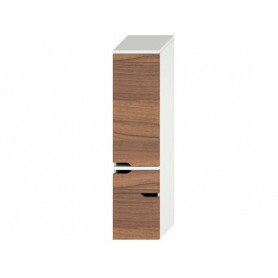 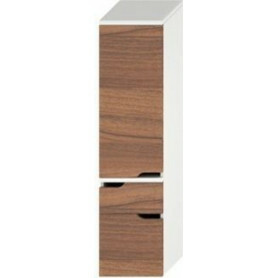 Batthroom furniture in two colours - white and walnut. 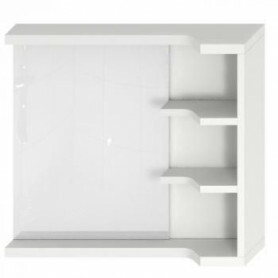 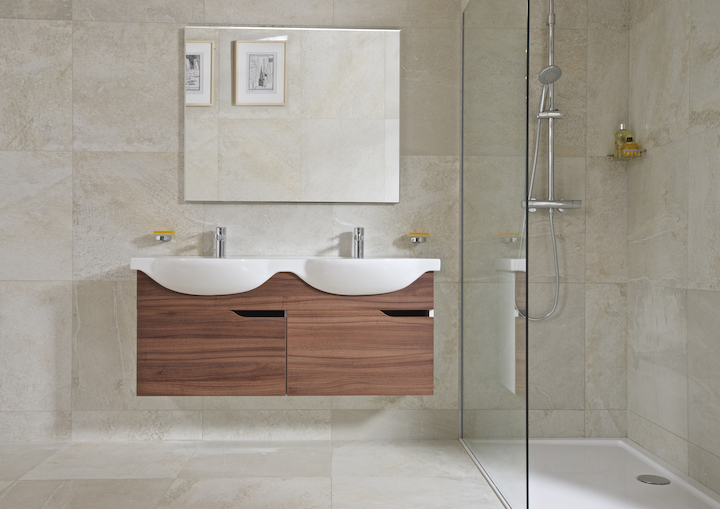 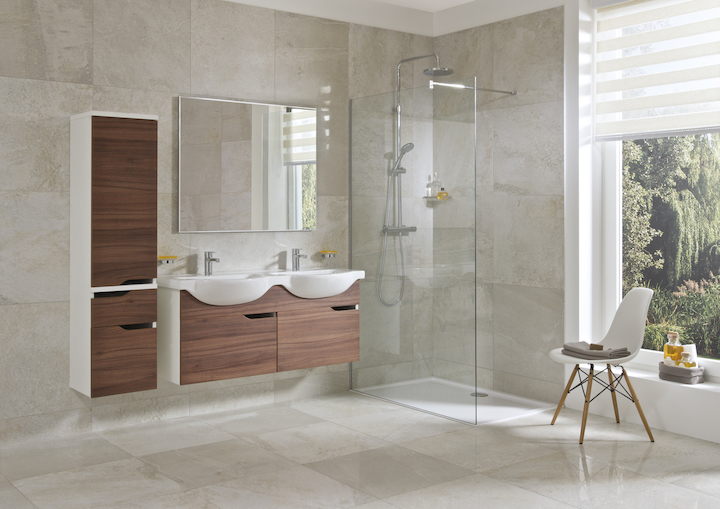 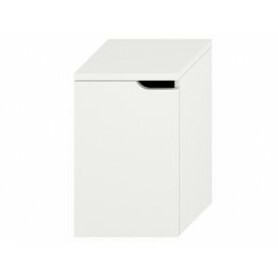 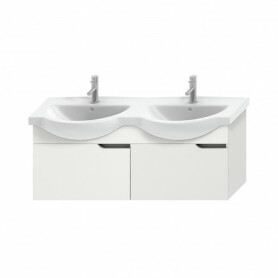 Alluring perfect lines describe this Mio vanity unit. 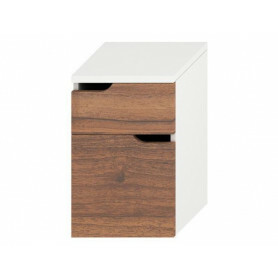 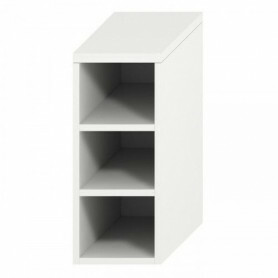 The interior drawer is a perfect detail, just as the elegant cut-outs to open it. 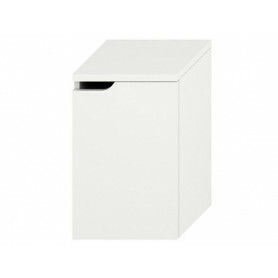 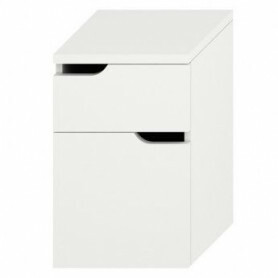 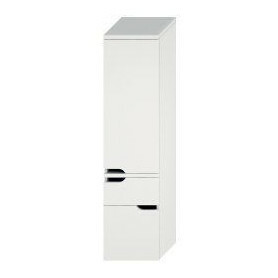 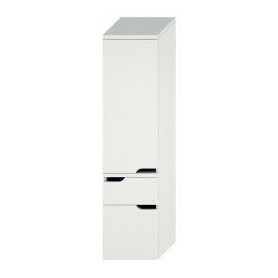 Full draw-out runners on the drawers, with self-close system and load capacity starting from 30 kg. 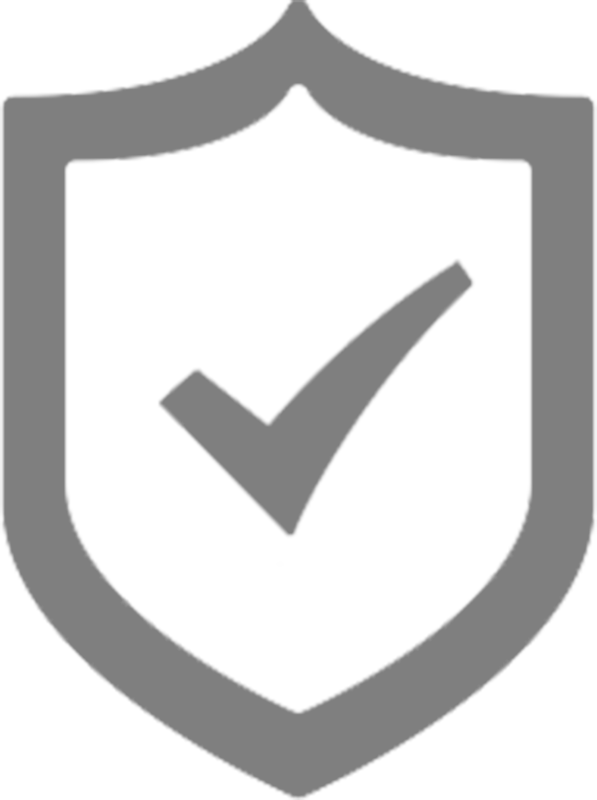 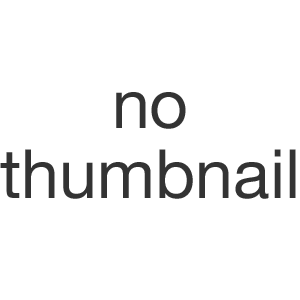 ABS edges glued by PUR adhesive maximize resistance to water. 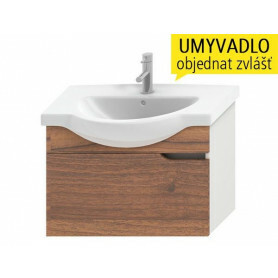 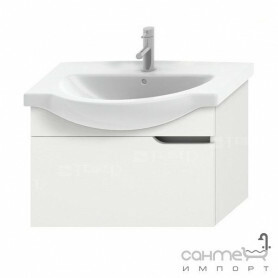 Washbasin smoothly joint with the washtop my beans of a virtually invisible collar.